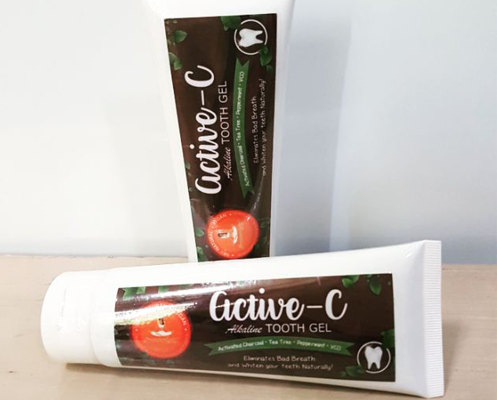 Light up your Day with ACTIVE-C Tooth Gel a responsible and holistic choice for oral health. Formulated with 3 of natures gift, anti-bacterial ingredients of Tea Tree Extract, Virgin Coconut Oil and Activated Charcoal to gently clean, prevent the build up of harmful substances, gum problems and whitens teeth with herb fragrant. We have created the perfect blend of holistic and plant based oral care so you can Smile with confidence. Usage. Use at least twice a day, morning, before bedtime or after every meal. Brush thoroughly. Spit out and rinse after use. Complete your oral health and hygiene with Botanical Fresh made from natures antiseptic and anti-microbe mouth rinse and spray. Anti-plaque mouth rinse that kill the bacterial plaque that causes cavities, gingivitis, and bad breath. With Botanical Fresh and Active C tooth gel you will have that fresh breath all day! Usage. As mouthwash dilute 2 spray of Botanical Fresh with 20m1 of water, gargle for 30 seconds then spit out. Use twice a day. 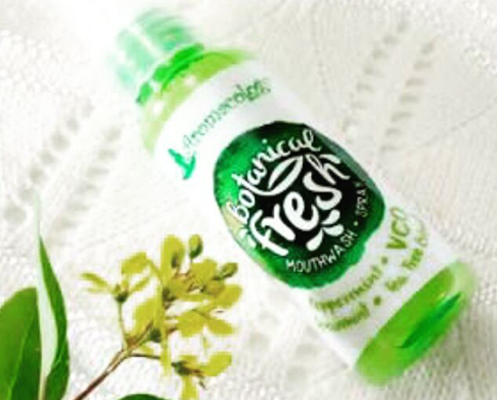 As mouth spray directly spray Botanical Fresh into the mouth. Use anytime.